A non-flaky, non-sticky formula that holds the hair and edges firmly in place for a shiny, healthy appearance. 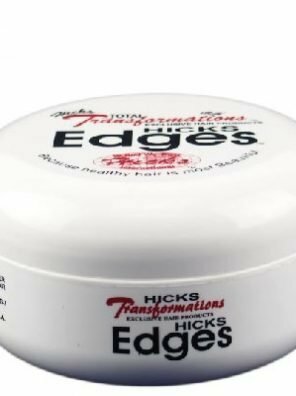 Great for spiking flat hair, controlling tapered cuts and the nape area. Easily rinses out.